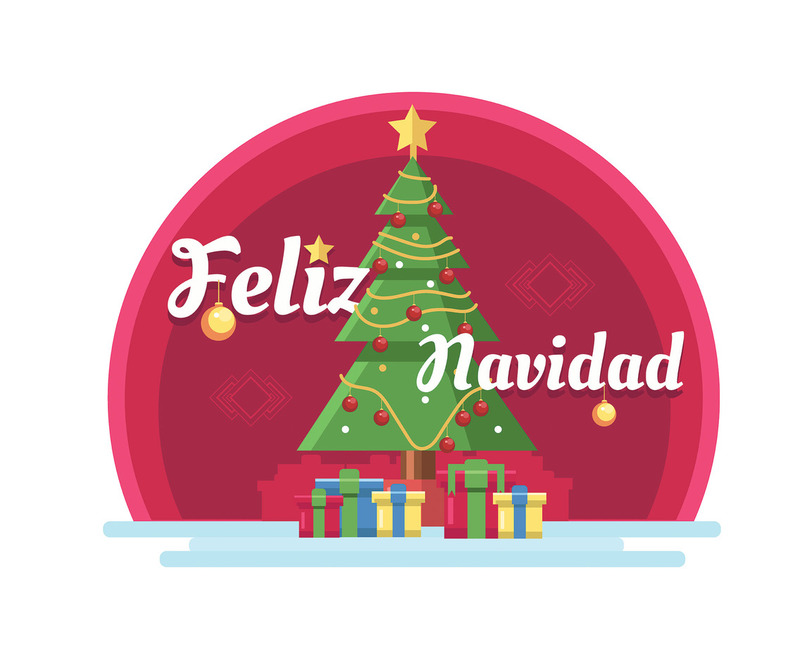 The holiday season is upon us.This package illustrates a nuance of Feliz Navidad with a Christmas tree and presents around it. I hope you can use it for your design projects. Enjoy!